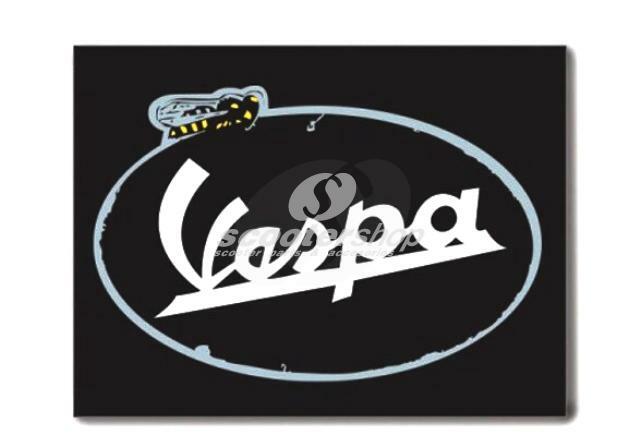 ScooterShop - Scooter parts & accessories » Gadgets » Magnet Vespa, black/grey, 83x63mm. Perfect gift!! !